The widget below allows you to explore all the guiding principles, goals, initiatives, and actions. To learn more about what these terms mean, use the dropdowns from "The Plan" on the menu bar or hover over the "?" next to each term. Using the widget below, you can search the master plan recommendations, and toggle on and off which portions of the plan you want to explore. For example, try turning off guiding principles, goals, and initiatives and searching for all the Actions that involve the "Trenton Transit Center." You can even choose all those recommendations that relate only to a specific planning district or topic report. If you this is your first time reading the plan, we suggest you start by clicking the link below to start with the Guiding Principles.
? A Guiding Principle is an overarching theme of the Trenton250 Master Plan that contains Goals. Goals keep the success of the Guiding Principle on track.
? 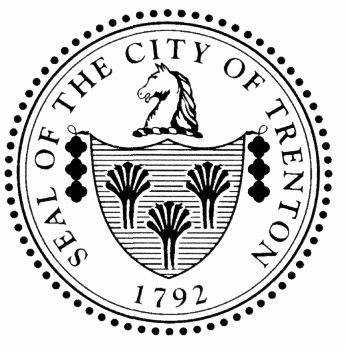 A Goal is an ideal future condition that describes how Trenton should be in 2042.
? An Initiative is a coordinated effort designed to achieve a Goal. Initiatives contain Actions that, when executed together, will help the City achieve one or more of its Goals.
? An Action is the smallest, most concrete recommendation made in the Master Plan. An Action can be a policy, project, program, partnership, plan, study, or advocacy position.